Compatible Models: Will work most new and select old Receivers navigation Units with SMA Connector Connector. Even in hidden spaces, because reception is good always and you do not need to put it outside. High power Active Gain for better signal reception. 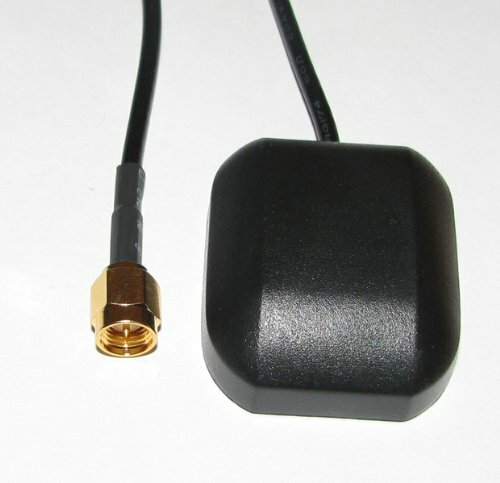 Caution: This is one navigation magnetic GPS antenna will work a couple of different units. Look at the back of your unit so you will know if this will fit. THIS IS NOT A OEM PART, LOGO, PHOTO, OR COPY. THIS PART DID NOT COME FROM OEM.